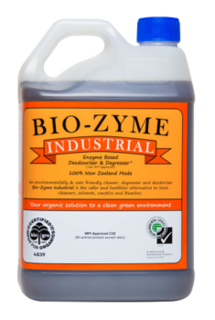 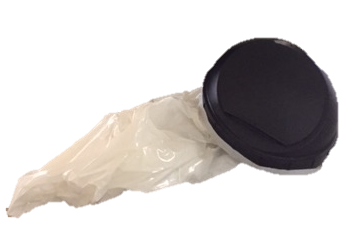 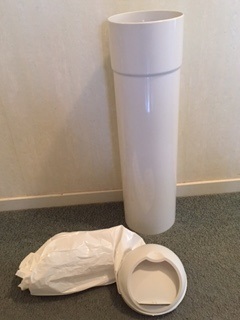 An environmentally and user friendly cleaner, deodoriser and degreaser, Bio-Zyme Industrial is a non-toxic and biodegradable agent, which augments biological action. 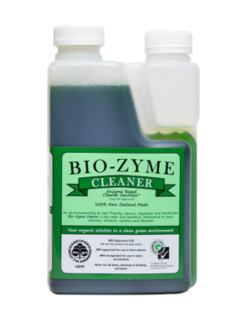 Bio-Zyme Industrial works to eliminate odours by breaking down the molecular structure of the host environment, digests contaminants and speeds up the natural biodegrading process. 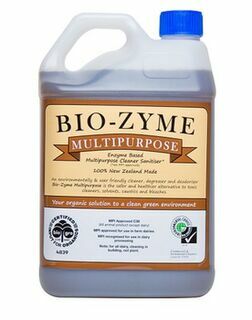 Bio-Zyme Industrial includes natural enzymes that break down oils and greases in holding ponds, septic tanks, grease traps, toilets, drains etc., making it easier for nature’s bacteria to consume any organic waste matter and at the same time eliminating any odours.